Norbert is a 3-lb registered therapy dog with a BIG heart. He has his very own website! Please visit www.Norberthood.com for all of his info. Norbert is a 7" tall mixed breed dog (we think Chihuahua, Cairn Terrier & Lhasa Apso) and sometimes he's called Norbie or Norbs. He was the only dog in his litter so people say he's one-of-a-kind. He was adopted through PetFinder.com. His Mom, Julie Steines, and he are a registered therapy animal team with the Pet Partners® organization.He's a Canine Good Citizen and a certified R.E.A.D.® dog with the Intermountain Therapy Animals organization. As a therapy dog, Norbert has volunteered at nursing homes, hospitals and special events. He has donated thousands of copies of his picture books and plush toys to spread smiles. He also gives pretty good high-fives. Norbert: What Can Little Me Do? is an international award-winning children's picture book inspired by his life. This makes Norbert blush. The much-anticipated second book in the series, titled Norbert: What Can Little YOU Do?, was published in March 2015. In November 2015, his third book, Norbert & Lil BUB: What Can Little WE Do?, was published. Norbert's book series shows children that you don’t have to be big to make a BIG difference in the world and that we all have unique gifts that can be used to serve the greater good. After his first Norbert plush toy sold out, and thousands were donated to worthy causes, Norbert created a Norbert Mini-Plush toy by popular demand. It can be reserved now for delivery during the summer of 2108. 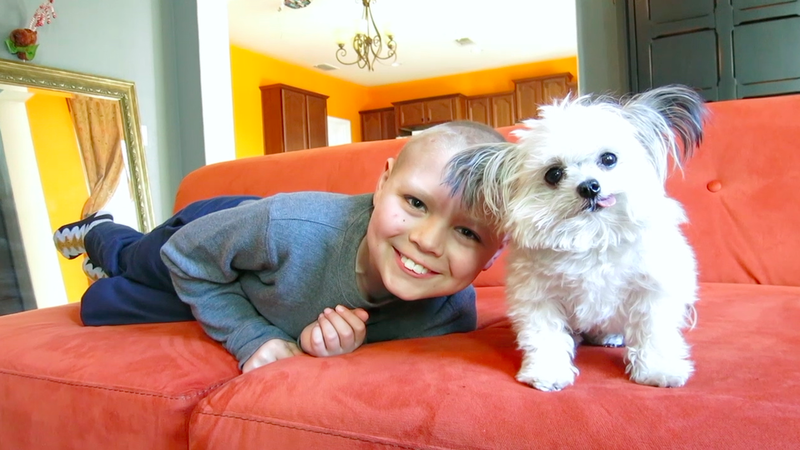 Everyone who helps Norbert spread smiles is part of the Norberthood - a group of more than 1.7 million people and growing. Norbert says, "Let's spread smiles together!" Norbert® is a registered trademark of Polly Parker Press.